Raghav helps hungry and driven people reach the very best, happiest and fulfilled versions of themselves. 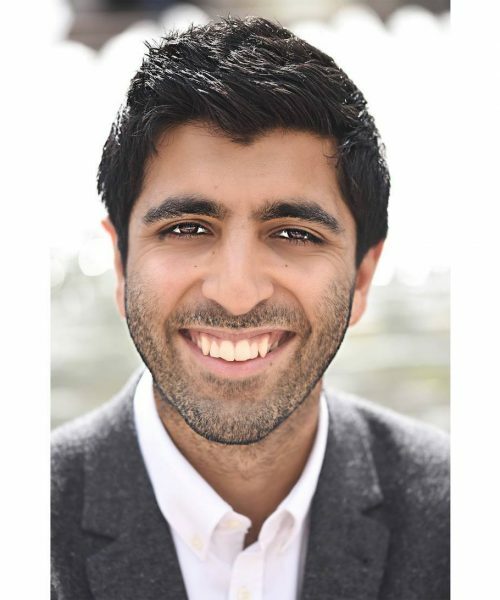 Using his experiences and passion for personal development and peak performance, Raghav helps people create quick but lasting results in their life and not only does he absolutely love it, but he's very good at it too. He is privileged to have worked with a number of inspiring people and high performers from a variety of backgrounds such as CEO’s, business leaders, entrepreneurs, accountants, and many more. He is a very passionate coach that truly believes in the power of the person or audience in front of him, and he's committed in helping you get from where you are to where you want to be in the fastest time possible. 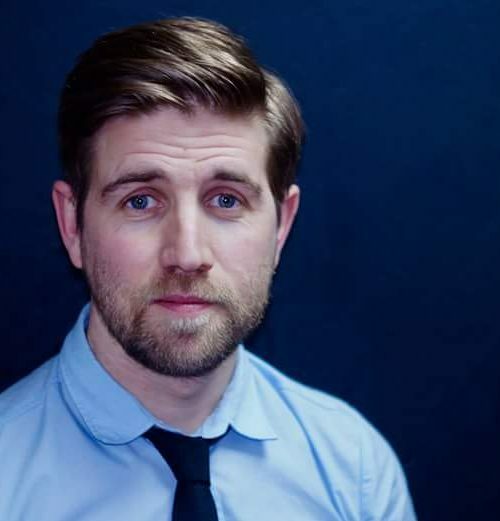 Richard has a BA Honors in Film & Television Production and has worked for many television production companies such as the BBC and BBC Radio Norfolk. Richard has a unique and creative way of helping you get the most out of what you have around you, in order for you to "Feed Your Social Media Monster" a FREE series of which you can catch on Success4Global Youtube Channel. Richard has also directed LIVE Multi Camera Television, has an extensive background in Digital TV Documentary Production, music video production and promotional videos. Richard can turn his hand to any genre and all stages of pre and post production including financing projects, producing, story boarding, cinematography, cameraman, editor and Director. For a creative and innovative flair to your social media and broadcast media content wether its video or audio then Richard has over 15years of industry experience in Radio, Television and Music Production. 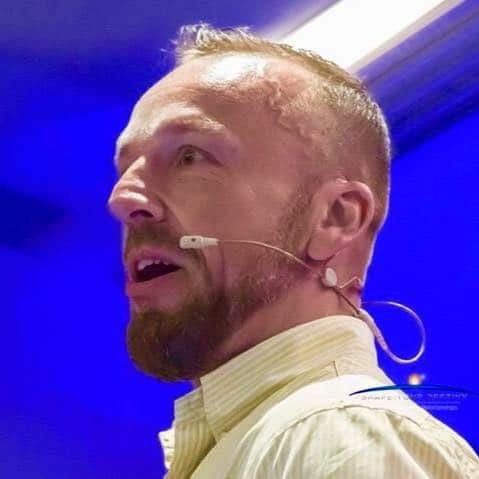 Confidence coach and founder of Mind canyon positive mental health Steve Carr with be joining us to share his personal story of transformation, and becoming a key figure in raising national awareness of the daily challenges facing many people in daily life today.